Sheila Steinmark has been helping marketers, executives and business owners define, develop and fine-tune their marketing strategies for more than 20 years. One-on-one coaching for leaders who are serious about elevating their brand. Imagine if you could upgrade your marketing operations to that of a large, profitable corporation. Our marketing expertise and personalized approach are ideal for small to mid-sized organizations looking to drastically overhaul their marketing strategy and bring their brand to new heights. Bring clarity to your marketing message. 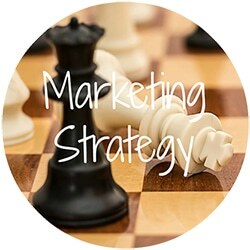 Redefine your marketing strategy . Develop targeted processes and disciplines to drive growth. Analyze current branding and marketing efforts. Learn to leverage strengths and mitigate weaknesses. Gain a fresh perspective on your current and future branding initiatives. 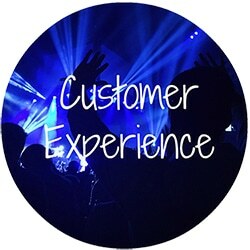 Develop Experiential Marketing campaigns to deeply engage with your consumers. 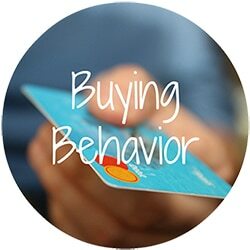 Learn how to focus your efforts on cost effective actions that work for your brand. Stop guessing and start getting strategic with a personalized coaching plan. Schedule a conversation to get started with your coaching plan. Do something different at your next meeting or event. 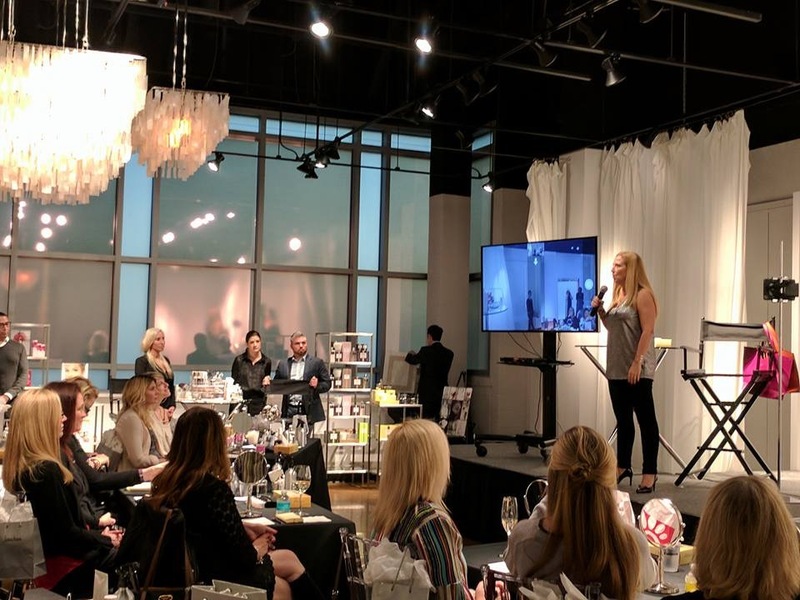 Sheila works with marketers, business owners and executive to create one-of-a-kind presentations geared towards your unique objectives. No two presentations are the same and that’s because we recognize your goals and event needs don’t fall into a “one size, fits all” model. Let us know and we’ll work together to create the perfect presentation for your next event. In addition to years of speaking experience, Sheila is also a published author. 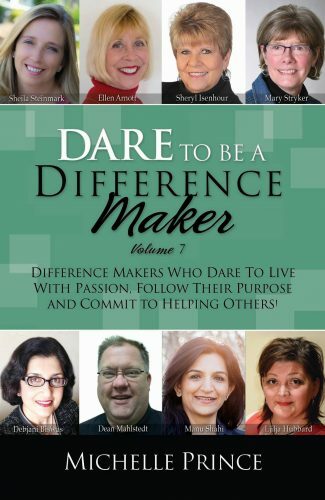 Dare to Be a Difference Maker is a unique collection of stories, not only from inspired leaders but also from those who are making a difference and impacting others in their everyday personal and professional lives. These stories are about real people who are making a real difference. The Dare to Be a Difference Maker community is dedicated to providing products and services that enable others to find their inspiration, wisdom and the courage they need to get through life’s tough challenges and to make a difference for others in the process.